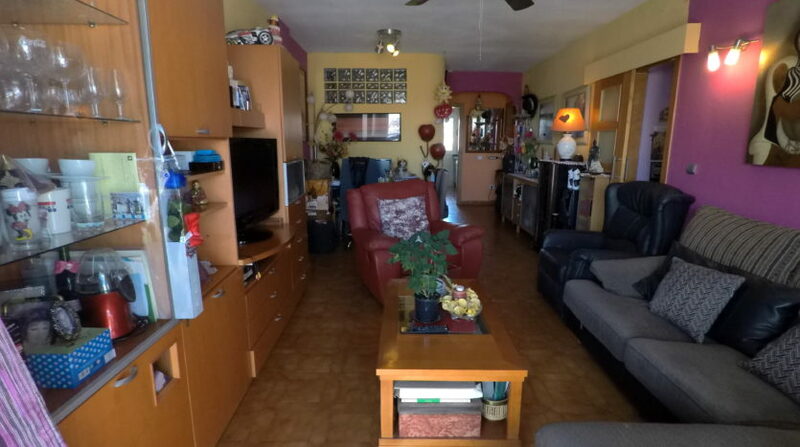 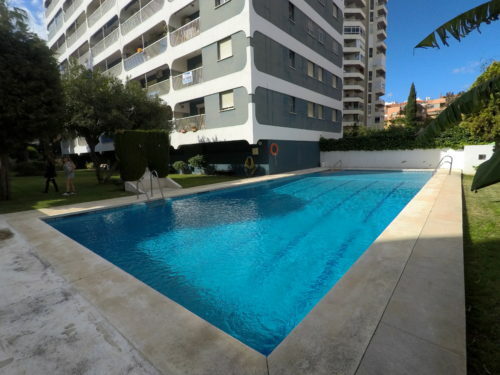 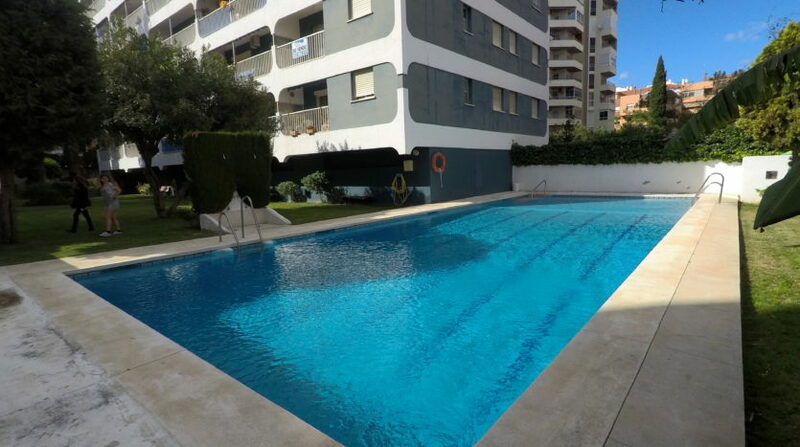 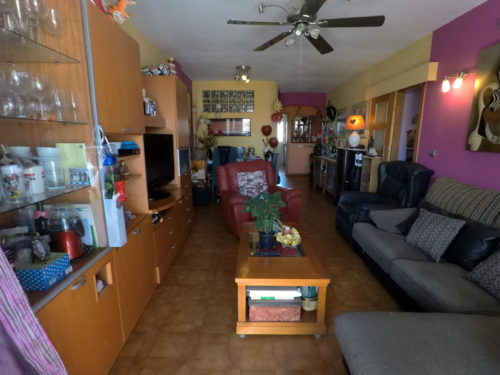 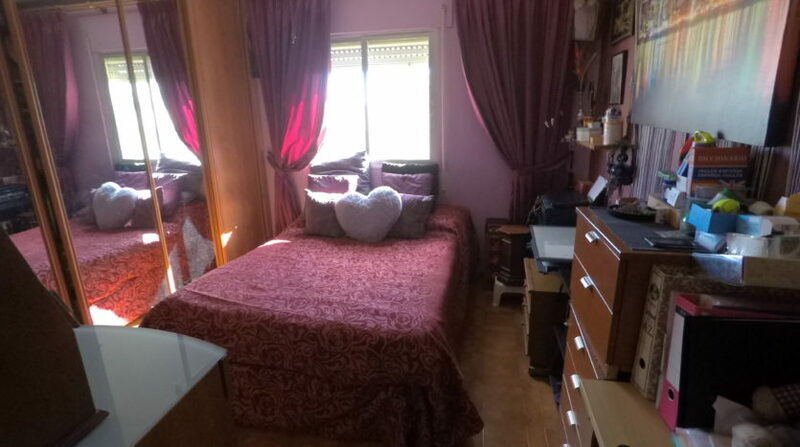 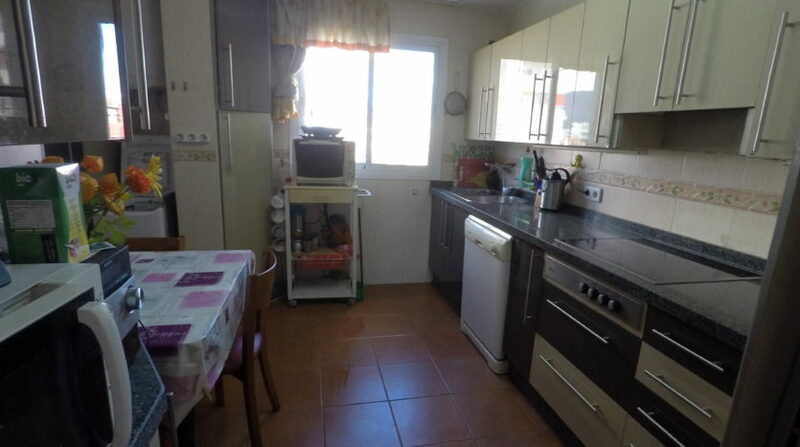 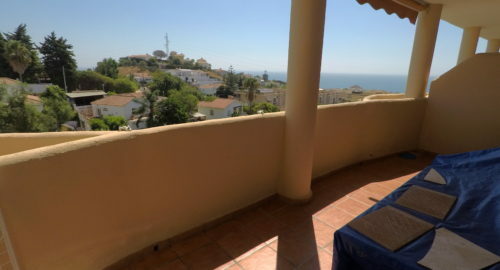 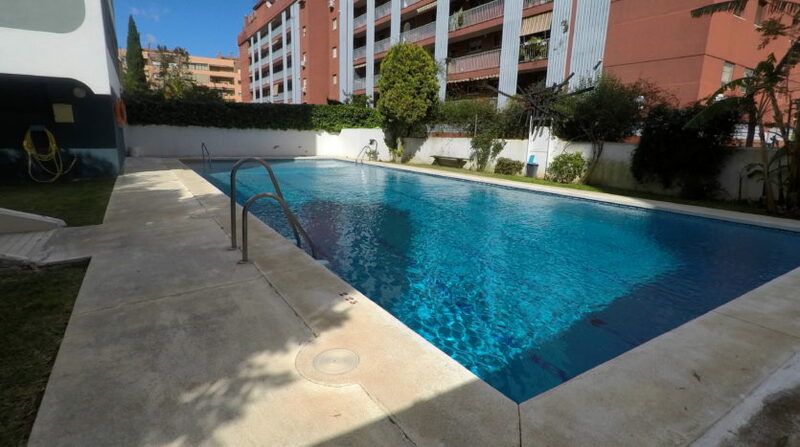 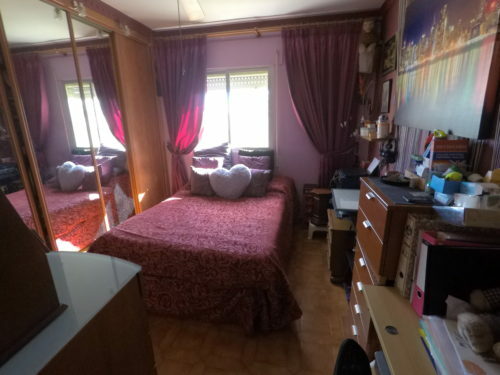 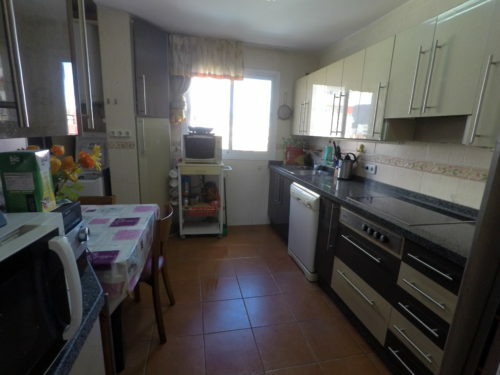 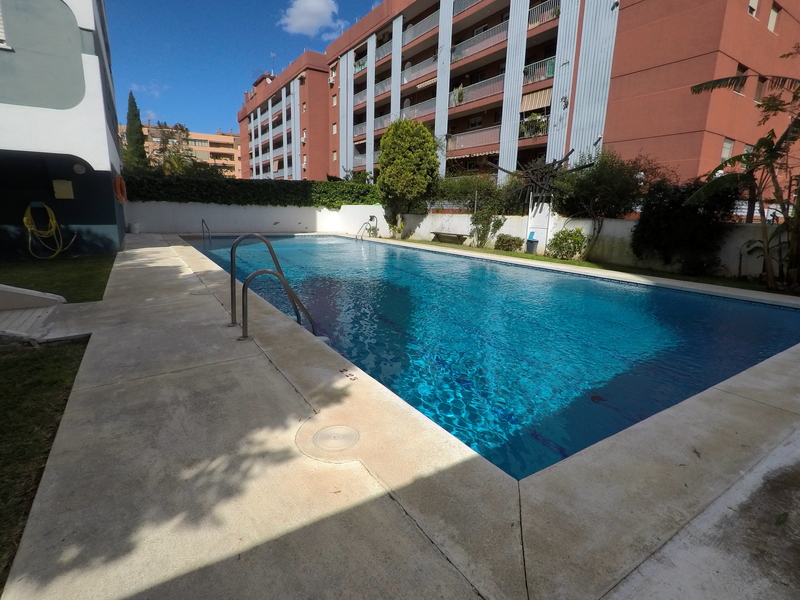 Apartment for sale in the center of Fuengirola, very spacious and bright, sixth floor west facing, located in a private urbanization with swimming pool and community parking. 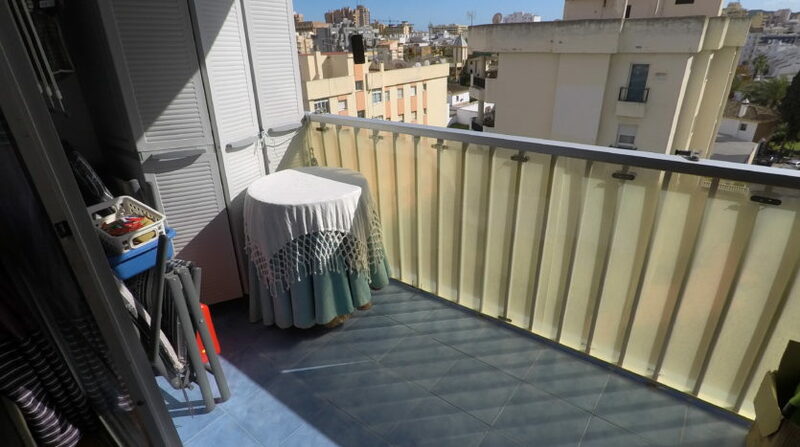 It has a private storage room, very central area near the beach, surrounded by shops, schools, bars, restaurants, train station and buses. 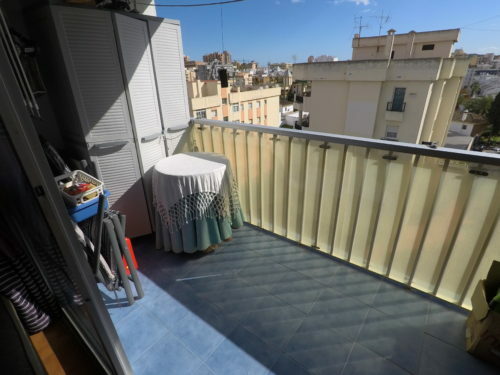 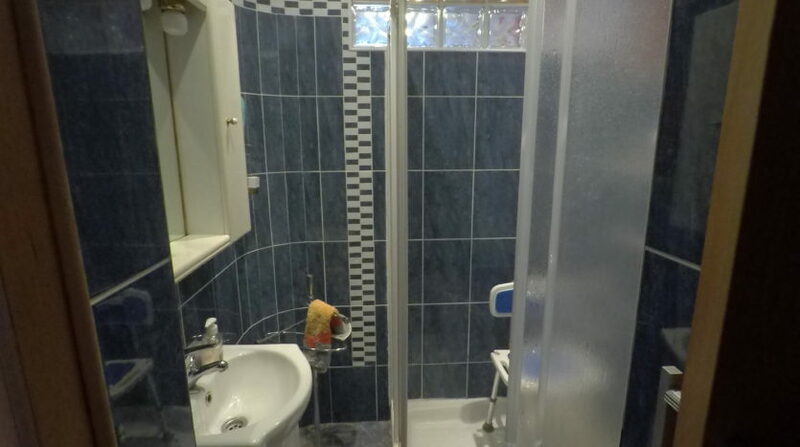 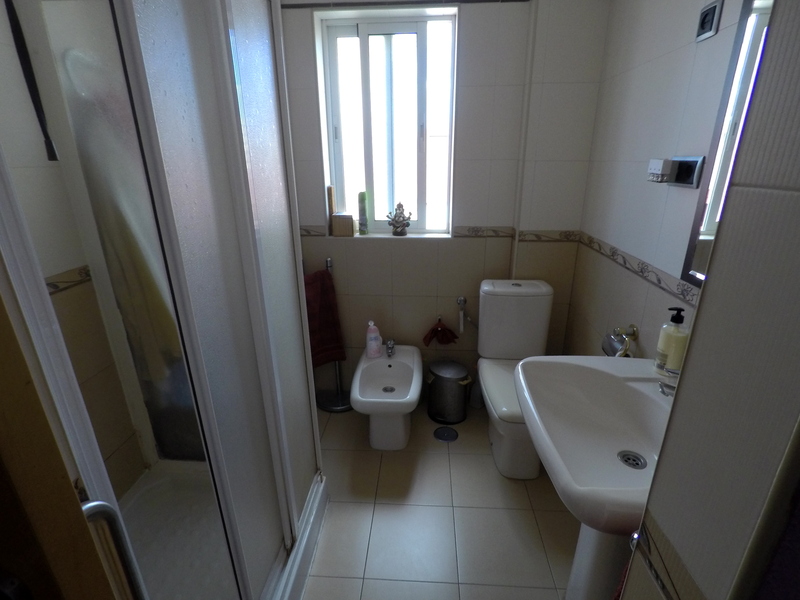 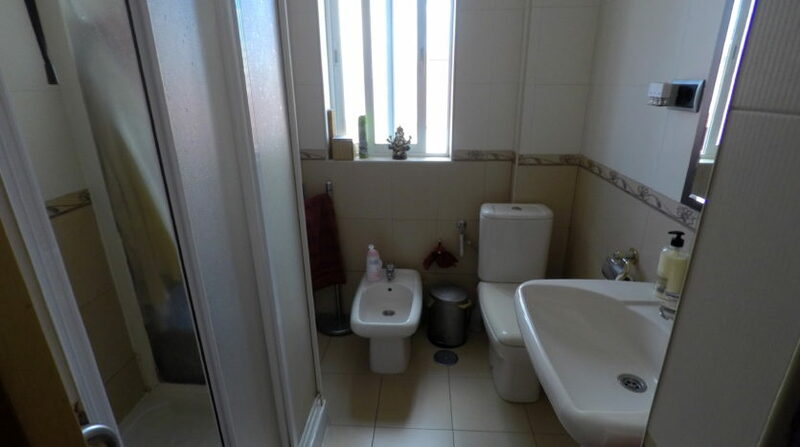 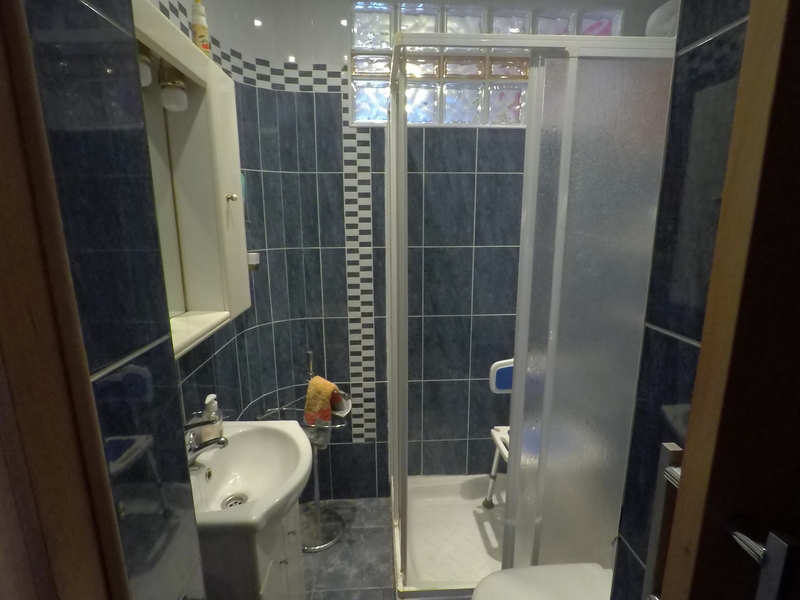 It has 4 bedrooms all exterior, 2 full bathrooms one of them with window, newly renovated kitchen and two bathrooms also renovated, large and bright living room, terrace overlooking the garden and the community pool. 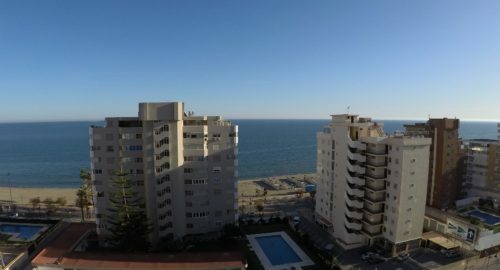 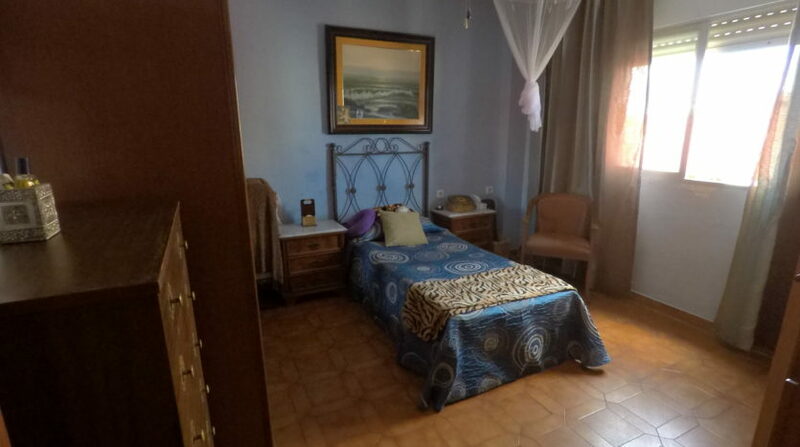 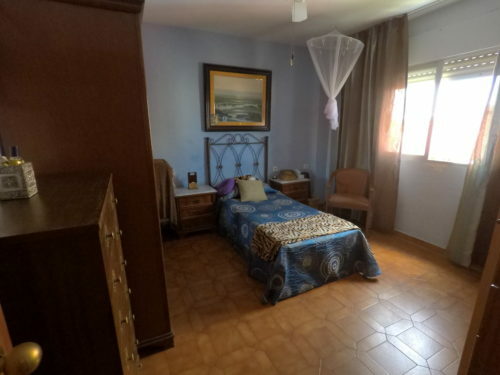 Visit with us without commitment and do not miss the opportunity to live in the center of Fuengirola with all the necessary services and the beach.